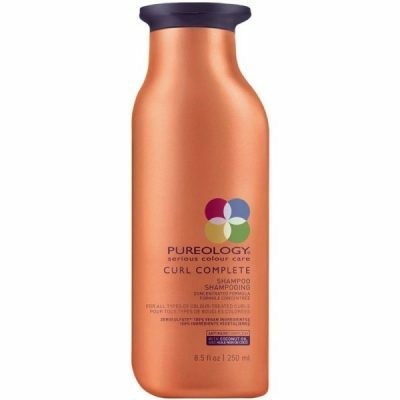 Versatile detangling conditioner. 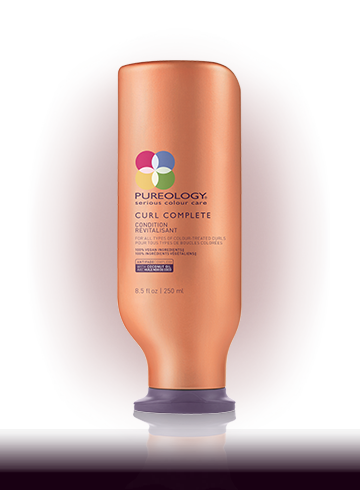 Light film for lightweight style, definition and frizz control. 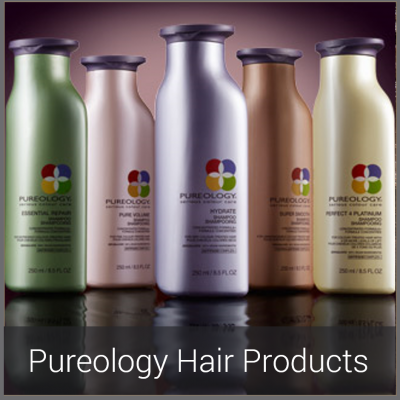 Lock in moisture for humidity protection. 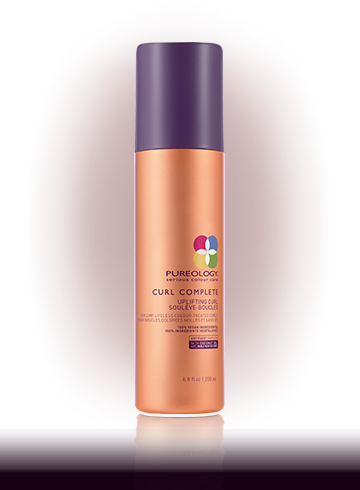 Smooths cuticle (targeting stress points), helps lock in moisture and protects against humidity.